Today, Atlus revealed another character trailer for Persona Q2: New Cinema Labyrinth, the second Persona spin-off inspired from the Etrian Odyssey series. Today’s trailer focuses on Makoto from Persona 5, the brain of the Phantom Thieves and by far the most popular female character in the game’s fanbase. 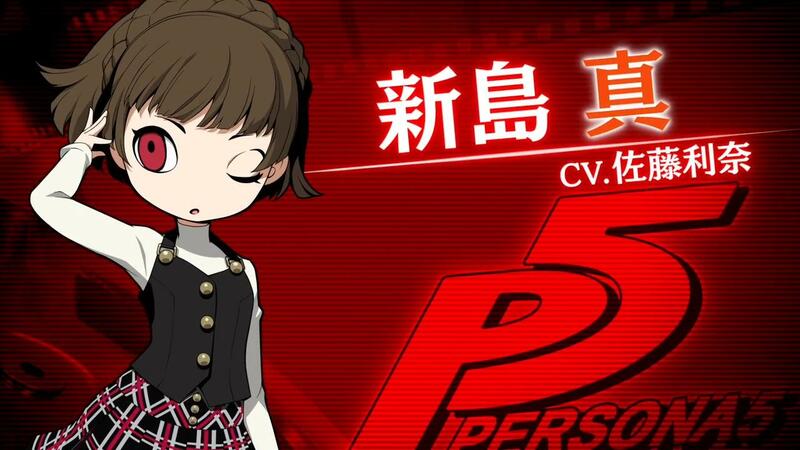 Though I personally prefer her sister Sae and homeroom teacher miss Kawakami. You can watch Makoto’s trailer below. Previous character trailers focused on Mitsuru Kirijo from Persona 3, Teddy from Persona 4, Goro Akechi from Persona 5, Margaret from Persona 4 and Aigis from Persona 3. You can also watch the game’s opening sequence and the trailers for each Persona hero. Persona Q2 will launch in Japan for 3DS on November 29th. Atlus still hasn’t announced a western release yet, but the game should come over. The first Persona Q spin-off was localized, and the two newest dancing game spin-offs are coming too.